Naldo has set his FC Schalke 04 team-mates the ambitious target of back-to-back wins with which to start the Rückrunde in a bid to kickstart a climb up the table. Head to bundesliga.com to make unlimited Official Fantasy Bundesliga transfers now! Schalke ended last season in fifth place, only missing out on a top-four finish and UEFA Champions League qualification by a mere three points. Right now though, producing a repeat performance looks to be a sizeable challenge. Markus Weinzierl's side ended the Hinrunde down in 11th place, six points worse off than they were at the same stage in 2015/16. Yet Naldo believes that if the Royal Blues can claim a maximum points haul from their opening Rückrunde games, a charge up the table is not beyond them. Think you know more than most about the Bundesliga? Think you're a dab hand when it comes to true or false? Well, prove it! "Now, after some rest, we can prepare in the best possible way for the remaining 18 games of the Bundesliga season. Our aim is to pick up six points from the first two matches against Ingolstadt and Frankfurt," the experienced Brazilian told his club's official website at their winter training camp in Benidorm. "We have to use every day to the maximum. Preparation time is short, every training session is important. It looks like we're on holiday on photos, but that's not the case. We work very hard here. All the boys are getting along very well. I'm very happy with the commitment of the whole team." 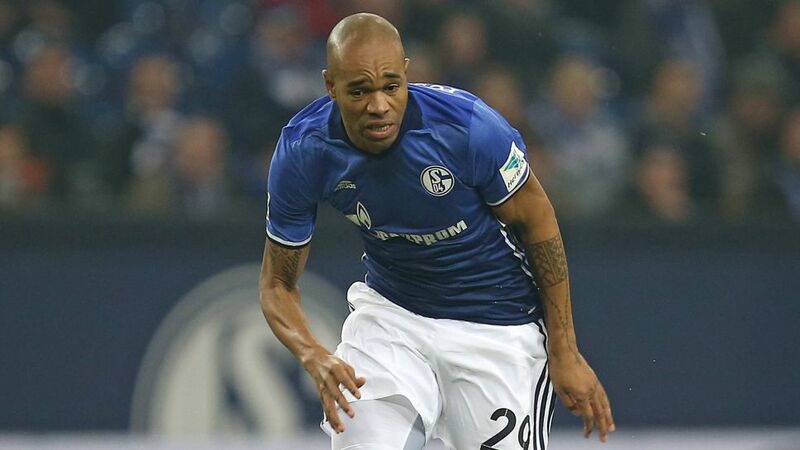 Watch: Naldo helped Schalke to a 1-0 over his former employers on Matchday 11. Naldo's own Rückrunde preparations started in his native Brazil where he spent the festive period surrounded by friends and family. Not that the 34-year-old was all work and no play on the other side of the Atlantic Ocean. "It was important for me to spend a lot of time with my family and switch off after a lot of weeks in which we played every three days. Lots of relatives and friends visited. The house was full every day," said the former SV Werder Bremen and VfL Wolfsburg centre-back before insisting he had maintained his fitness amid the usual festive excess. "It's an important requirement to have a good Rückrunde. We have some things ahead of us and we want to climb the table." Click here to cast your vote for the 2016/17 Team of the Hinrunde!